$10,000 Price Reduction & Possible Owner Financing! 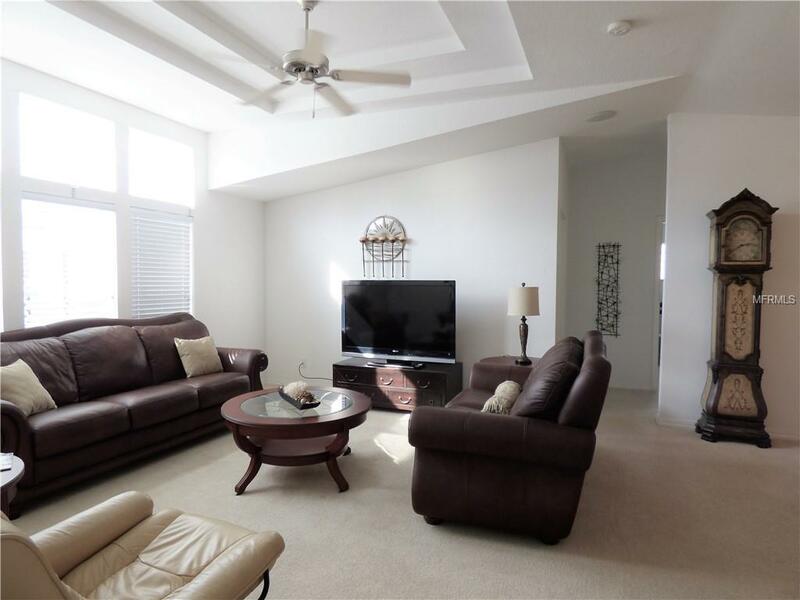 Spectacular spacious 2005 post-hurricane 3-bed (or 2+ den), 2-bath Burnt Store Colony home. BOTH front sunroom & rear lanai (2042 sqft; +364 SqFt Lanai; +100 SqFt Shed). Great floor plan - Enter huge open-plan living/dining & kitchen w lofty architectural ceiling and high windows; Split bedroom plan for privacy; Big master-bedroom suite with 2 walk-in closets; En-suite master bath has separate his & hers vanities & walk-in shower; 2nd & 3rd bedrooms share a bath; 3rd bedroom/den has built-in desk & storage for a great computer or TV room. 2016 roof and h/w heater. Brand-new ergonomic toilets. Covered entry porch. Front sun room lets in the FL sunshine; Great place to sit & watch the world go by. 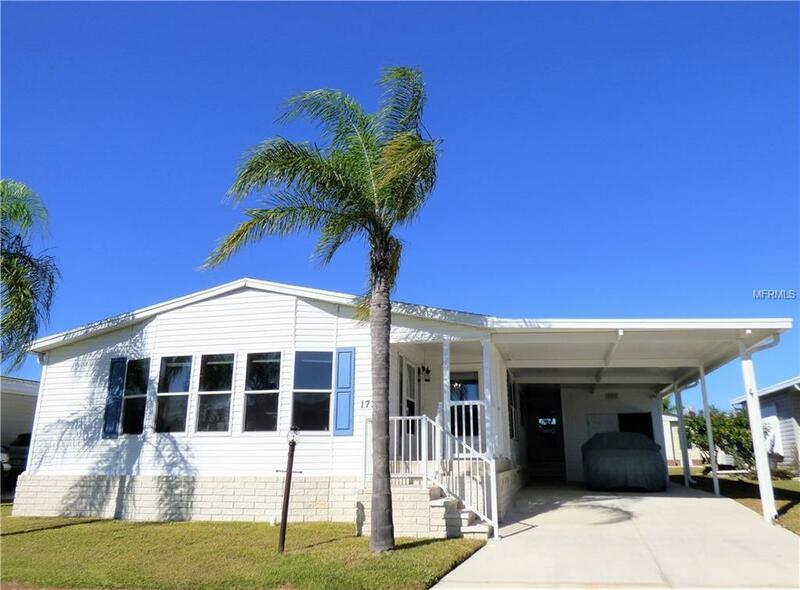 Huge rear lanai with brand-new sliding windows and a/c; great for entertaining. Separate sunny breakfast area. Kitchen has plenty of counter-space & extra cupboards! Inside washer/dryer. Window-treatments; sheet rock w rounded corners; archways; double-paned glass; 10x10 golf-cart garage/shed. 30+ ft. long covered parking. Asking Price includes Park Share. Burnt Store Colony is a 55+ resident-owned GATED COMMUNITY with: new 2016 heated & screened pool & spa; professional-type community kitchen in a modern clubhouse with dancefloor; tennis courts; pickle ball; shuffleboard; bocce; library; fitness room; community woodworking shop, doggy park, & great folks. 2 pets per home - each up to 30 lbs. 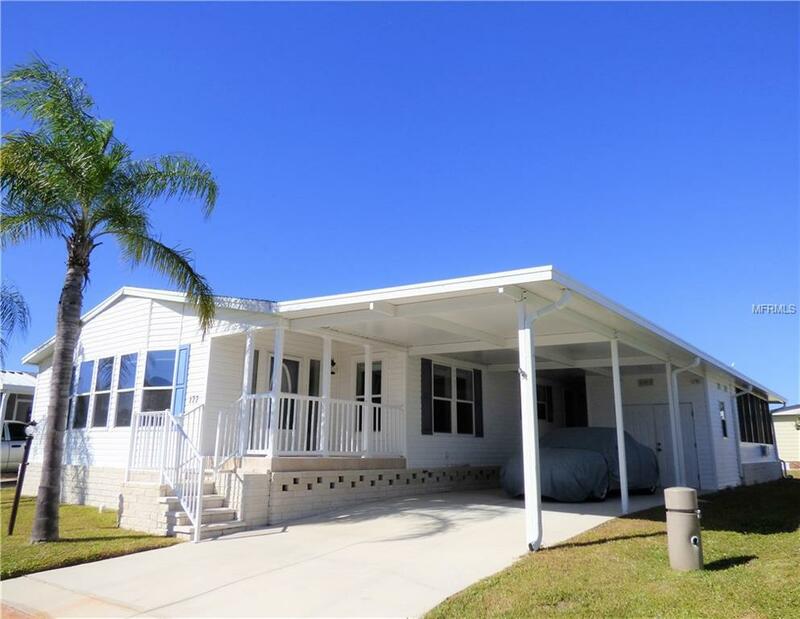 GREAT HOME-Move-in ready NOW-in the BEST 55+ SWFL Community! 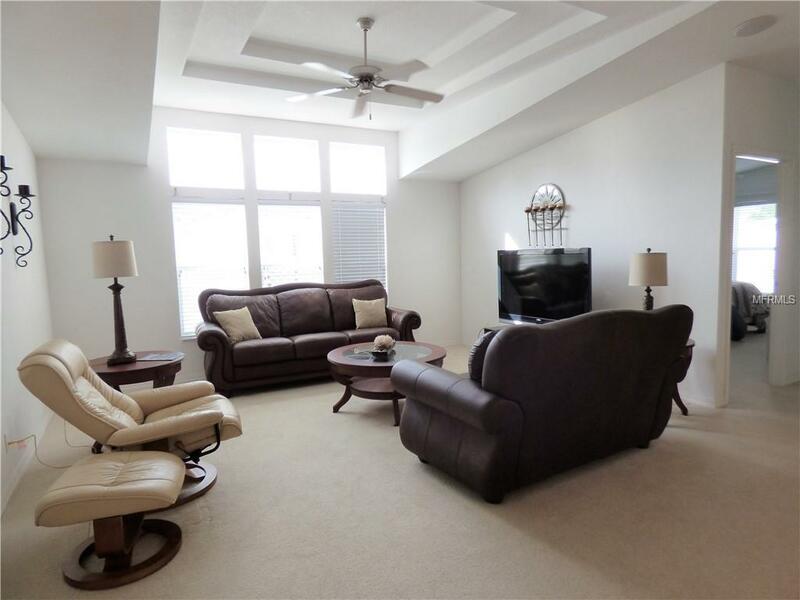 Additional Lease Restrictions One Tenant Must Be 55+. Pet Restrictions 2 Pets Per Household. Leashed Dogs Welcome Throughout Park; Plus Doggie Park On Site.